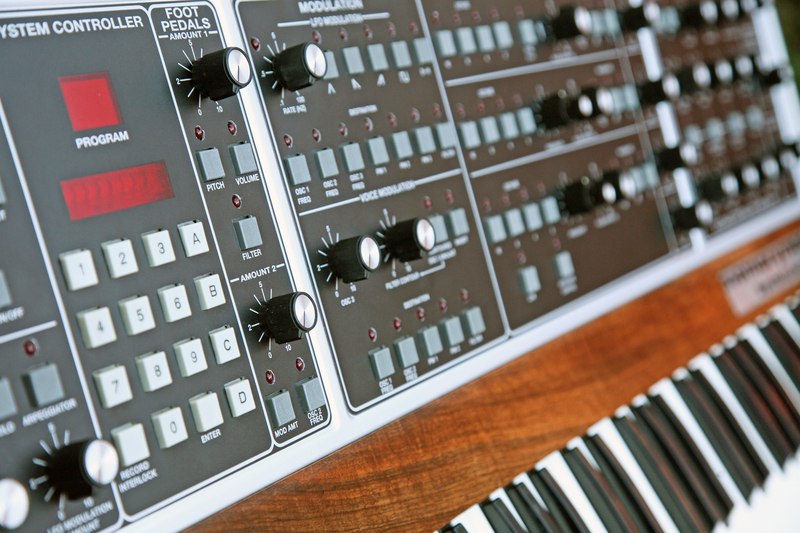 Yes, that time has come again to provide you with the details of our next FREE Synth Give-Away Competition, and we’re very excited to tell you all what we have decided on as the next prize. 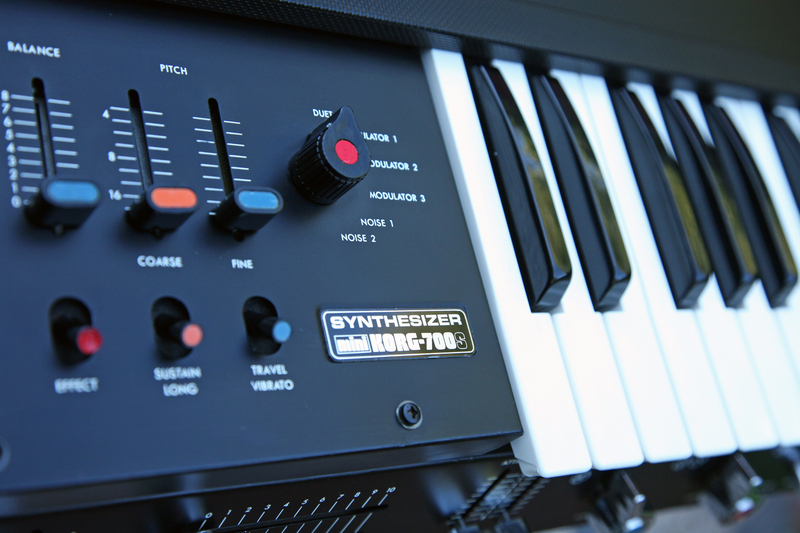 We’ve first announced this competition on our RL Music Facebook Page which now exceeds 18,600 fans, so this competition is a big ‘THANK YOU’ from us, for all your support, contributions and enthusiasm in making our Facebook Synth Community Page so popular. 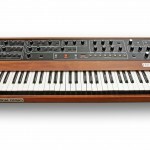 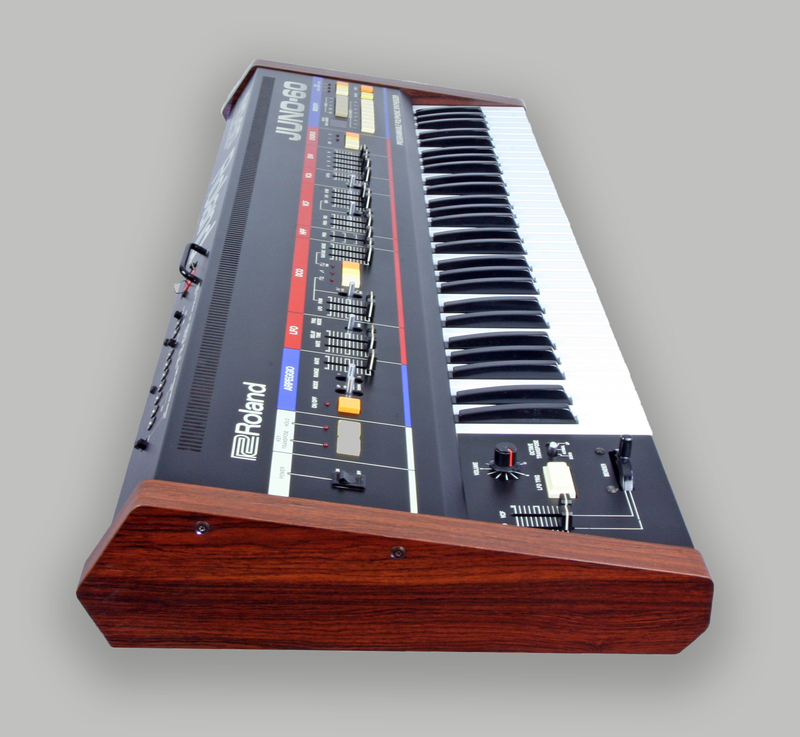 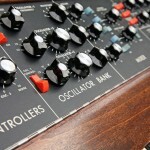 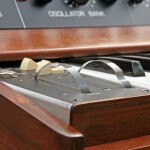 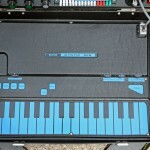 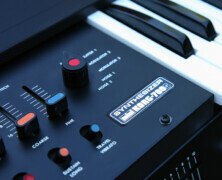 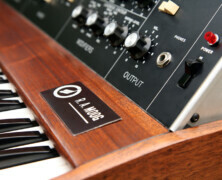 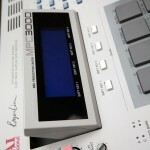 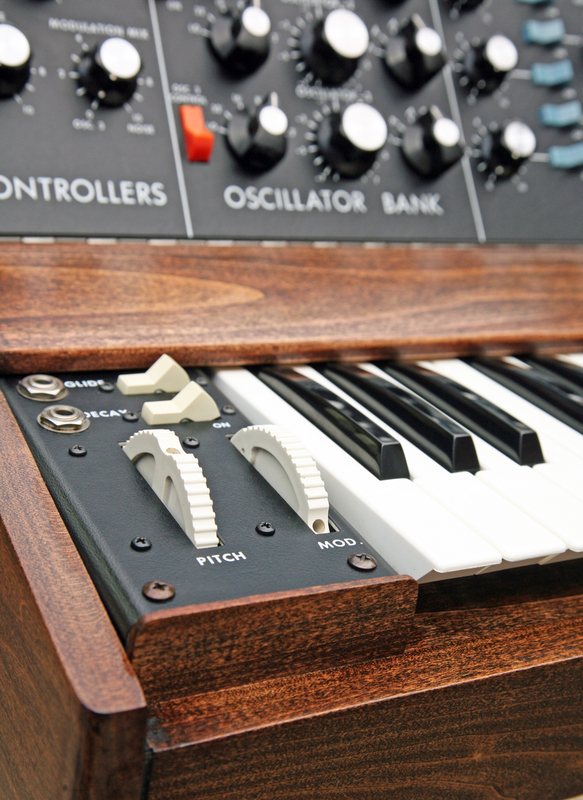 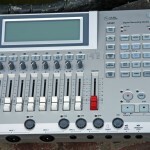 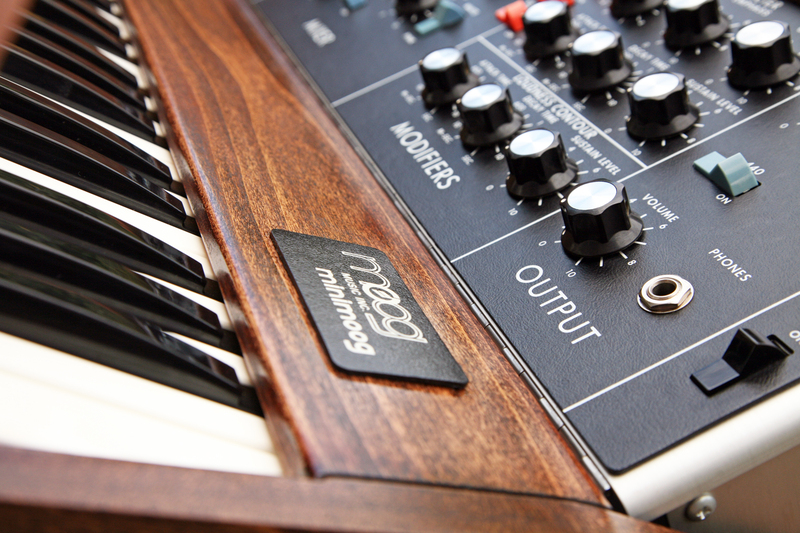 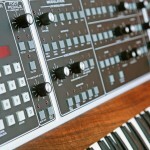 So, the question is – would YOU like the chance to win a professionally restored Roland SH101? 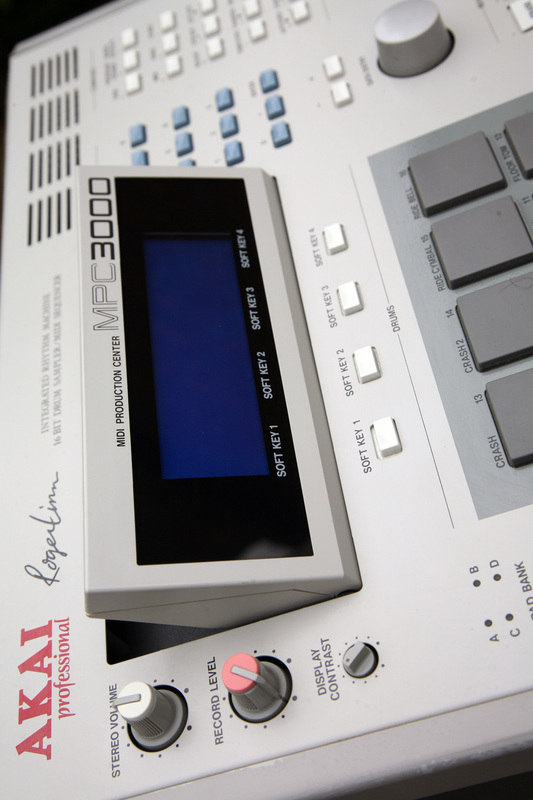 If you sign up for the RL Music Newsletter (details in the footer on EVERY page on the RL Music website), then you’ll be registered for the competition – thats it. 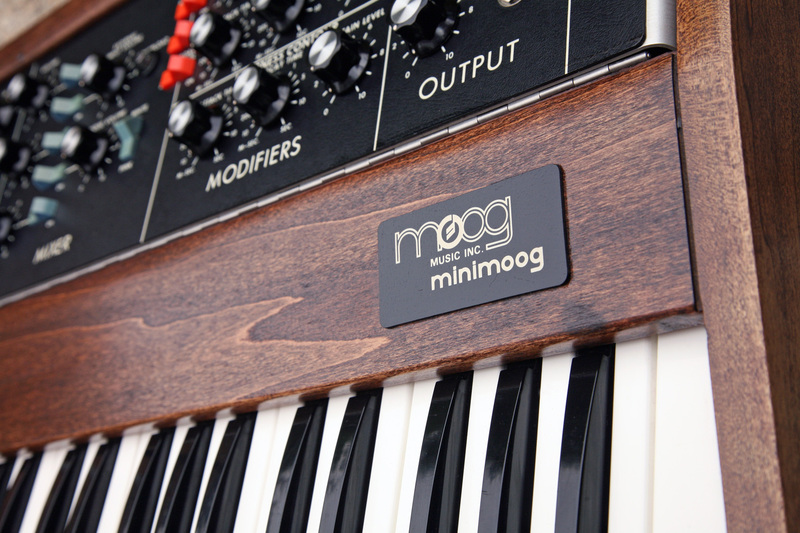 PLEASE NOTE: Existing Newsletter registrants are automatically entered so there is no need to re-register…we already have your details guys. 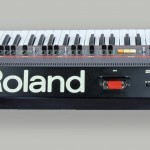 The RL Music Roland SH101 Giveaway Competition is open to everyone (world-wide) and the competition starts today – 17th September 2013, and will remain open for registration until midnight on Thursday 31st October 2013. 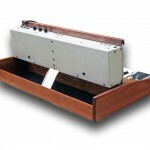 A draw will take place on Sunday 3rd November to find the lucky winner. 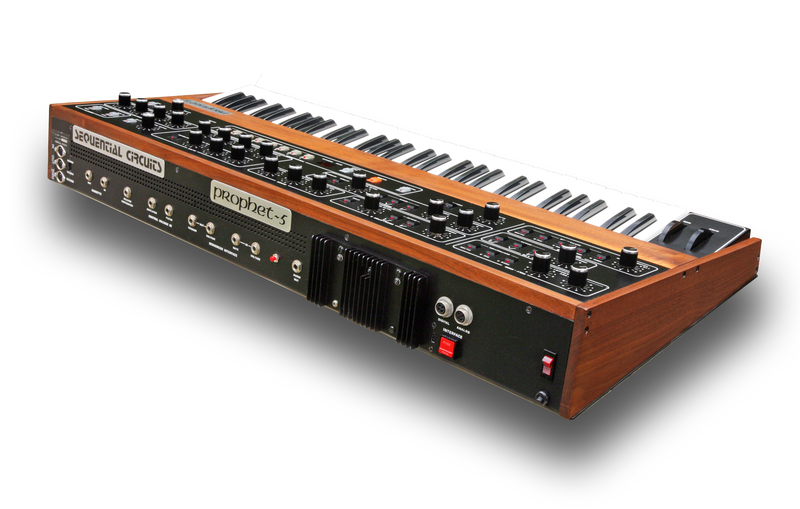 The competition prize includes all packing and shipping (fully insured) to the winner and the synth is supplied with a full 3 month warranty. 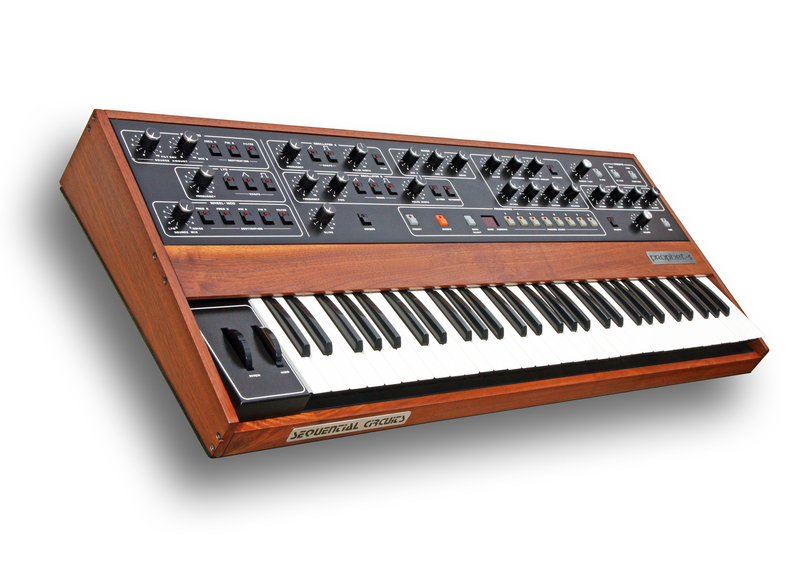 So, there you are..a professionally restored Vintage Roland SH101 for FREE…so, has that got you excited? 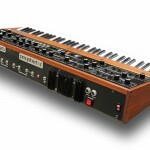 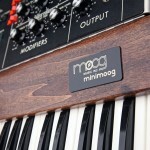 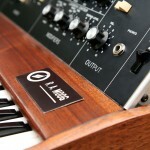 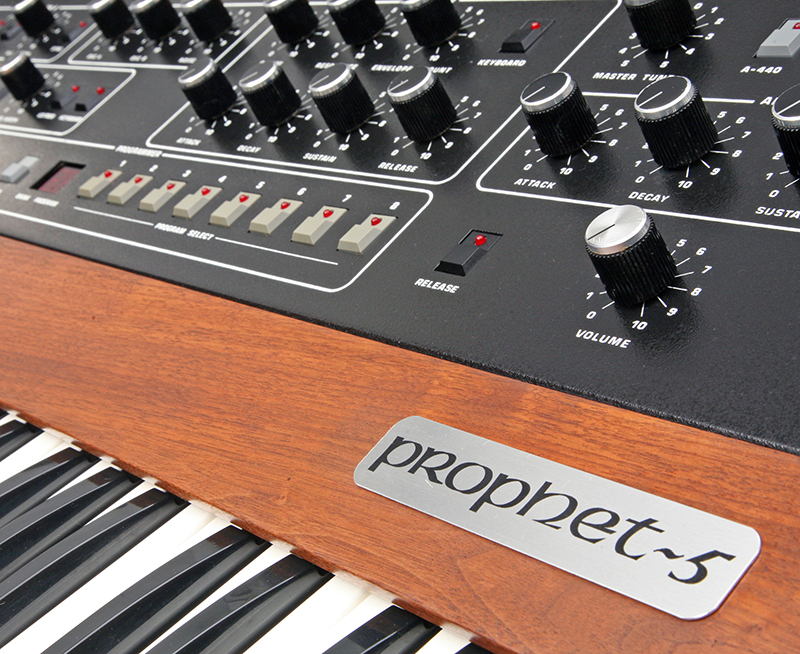 Hey everyone, we have some really great news for all you synth fans! 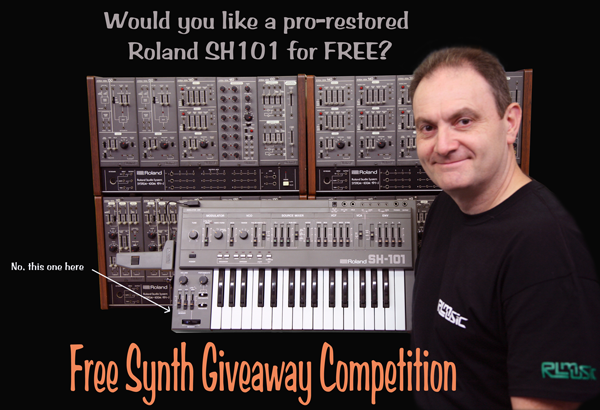 We have today announced our latest FREE synth give-away competition, and it’s for a professionally restored Roland SH101, with mod-grip and strap. 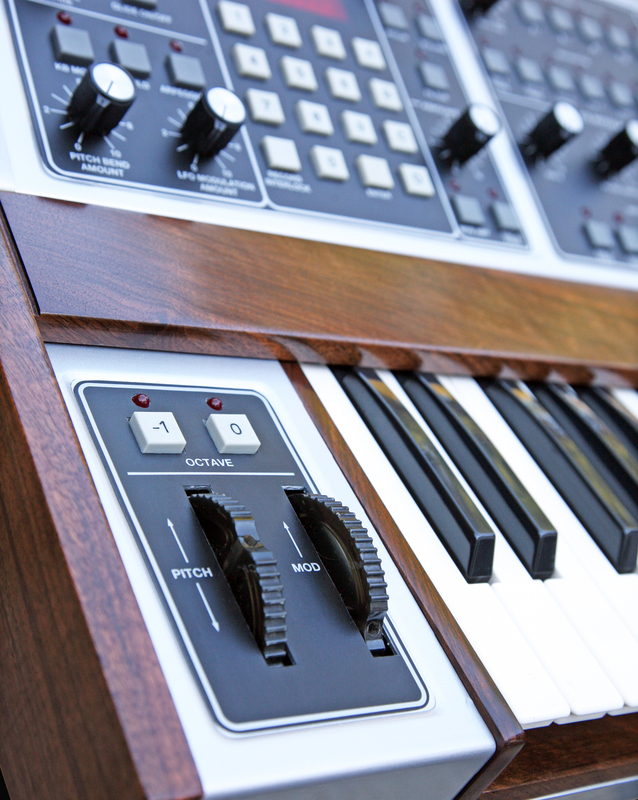 We’re excited to be offering such a beautiful condition and sought after Vintage Analogue Synth, and for many, perhaps a chance to own your first proper vintage synth! 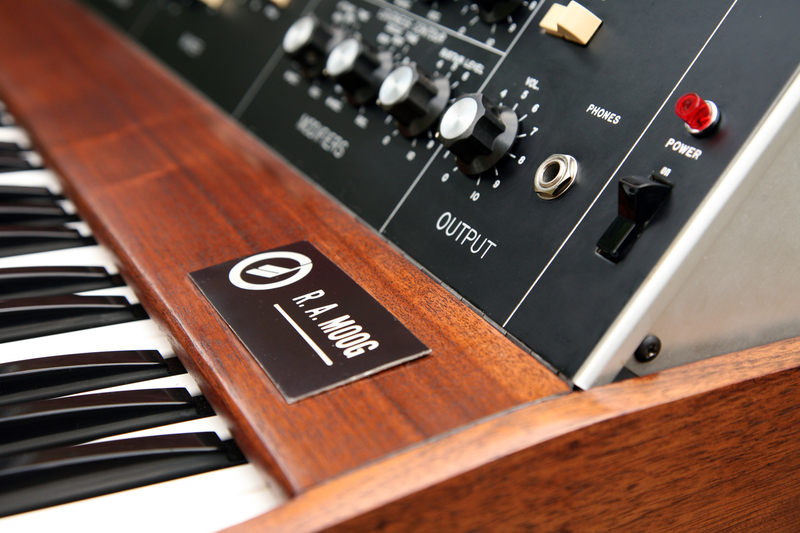 If you want to enter the competition then you need to visit the RL Music Facebook Page and find out the details. 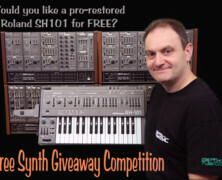 The FREE Roland SH101 Giveaway Competition is open to everyone (world-wide) so don’t delay, join our Facebook Page to find out more. 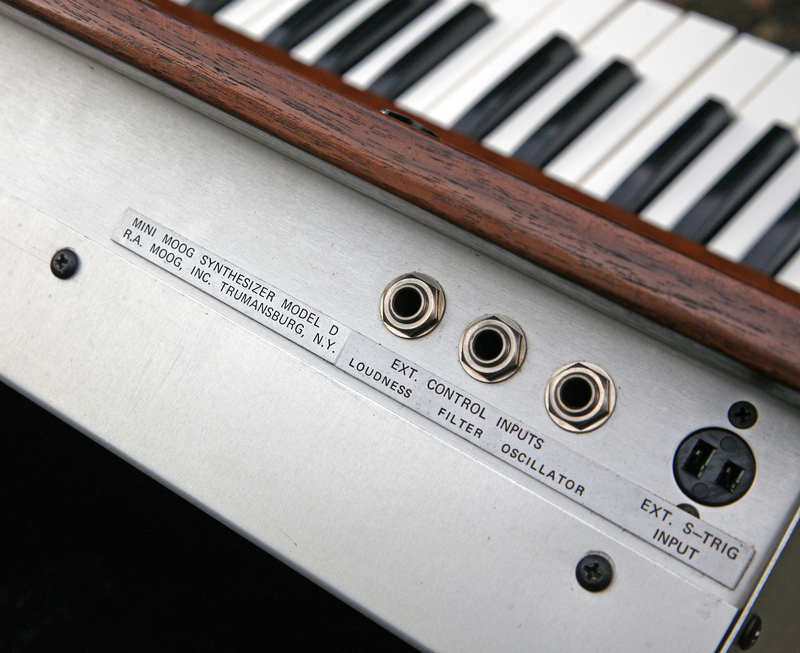 Restoration Status: Restoration underway by KSR now. 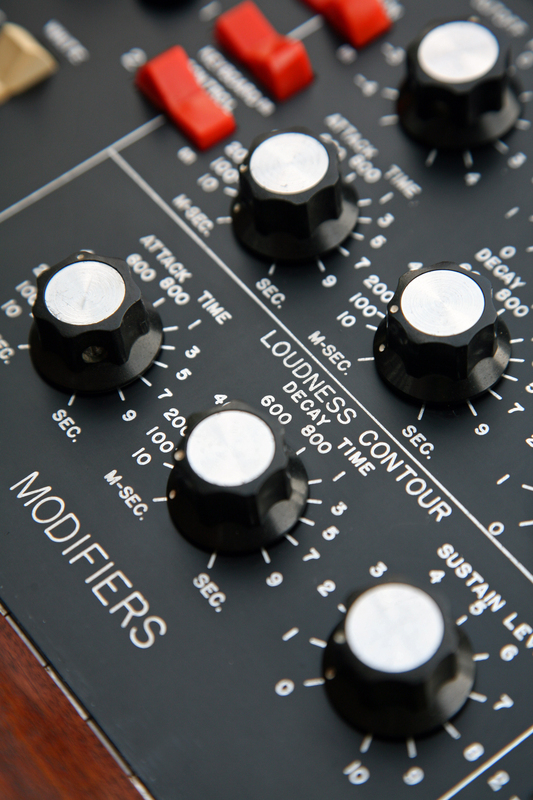 Remarks: Vintage analogue modular systems always have something special to offer, be it the sound, the heritage, the wonderful design, or perhaps in this case all three in fact. 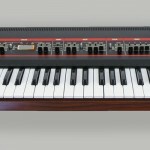 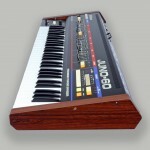 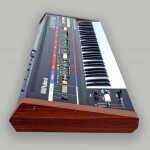 The Roland 100M is a stunning and totally uniquely fashioned modular system manufactured around the late 1970s. 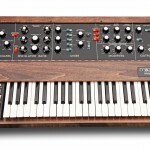 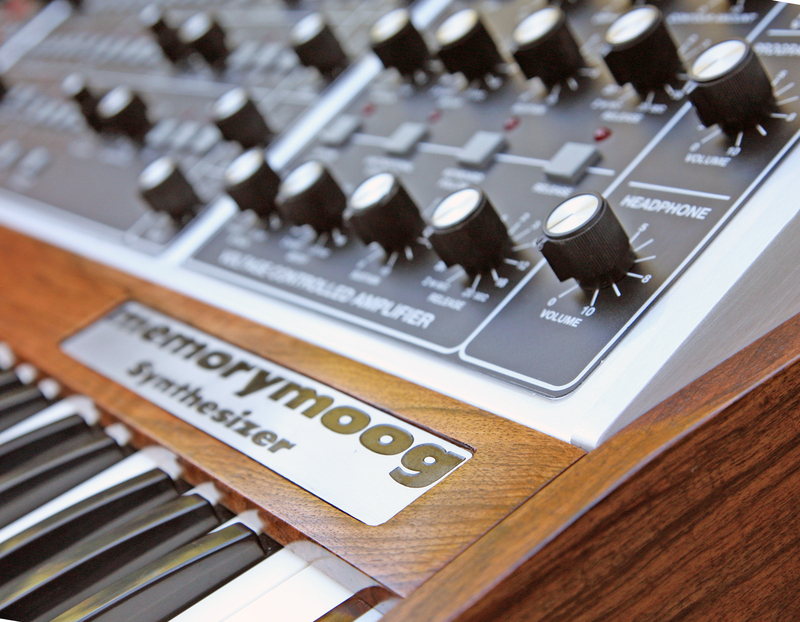 The 100M is consistently considered a top-tier must-have vintage modular synthesizer by a huge number of fans, so the passage of synthy-time has clearly been kind enough that it should tell you something about this beautiful instrument. 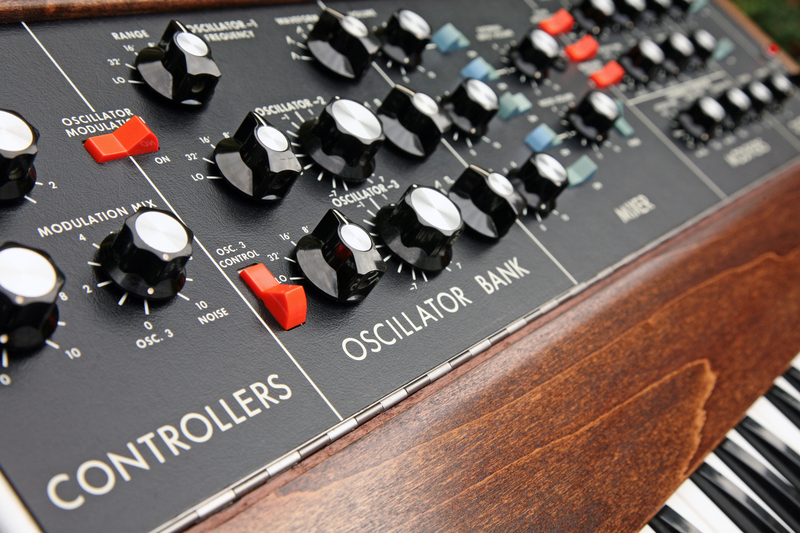 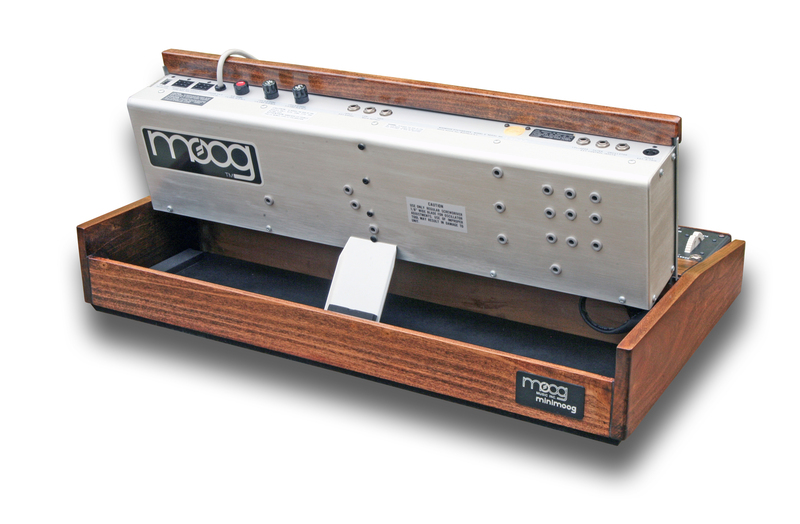 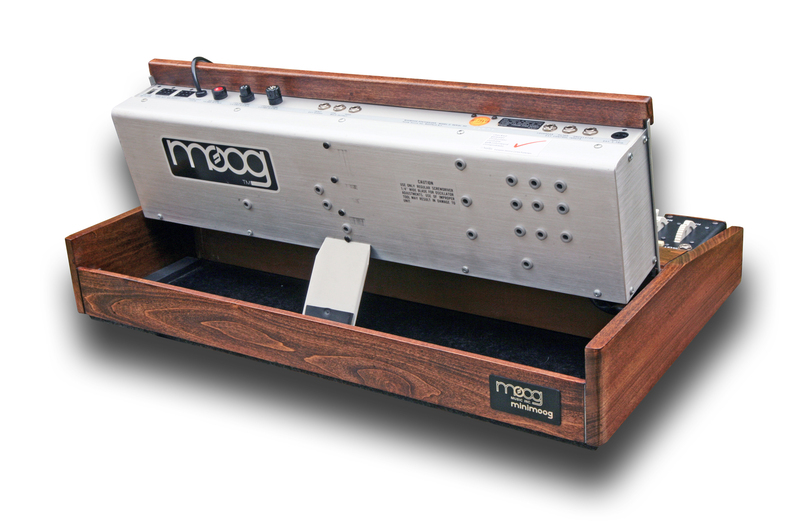 We recently purchased this impressive vintage analogue modular system from a UK collector. 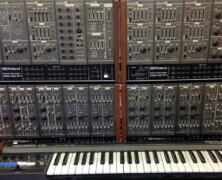 The overall condition is excellent cosmetically and everything worked as it should, although we are having the entire system fully restored as standard practice for and vintage modular systems we sell. 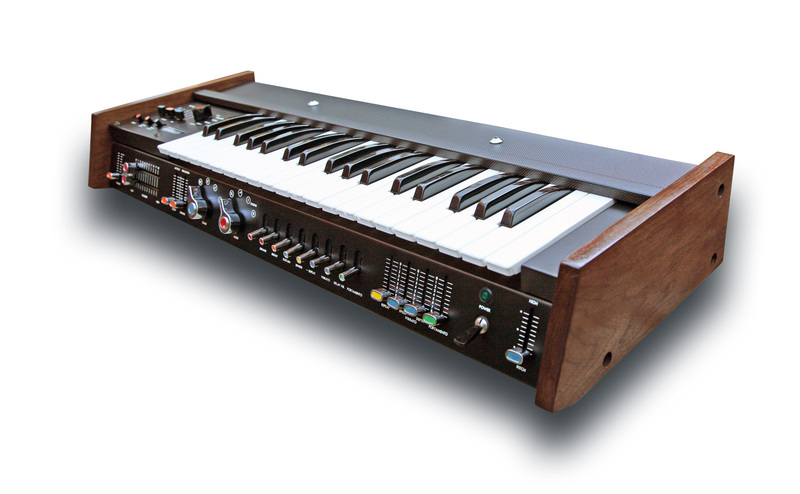 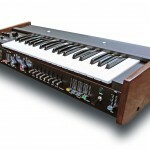 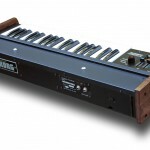 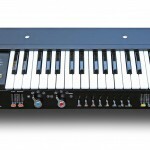 The 184 Keyboard controller offers true polyphonic CV/Gate control of this impressive system and has: 49-notes (C-C) 4-voice, with switchable mono/polyphonic, an arpeggiator, and polyphonic portamento. 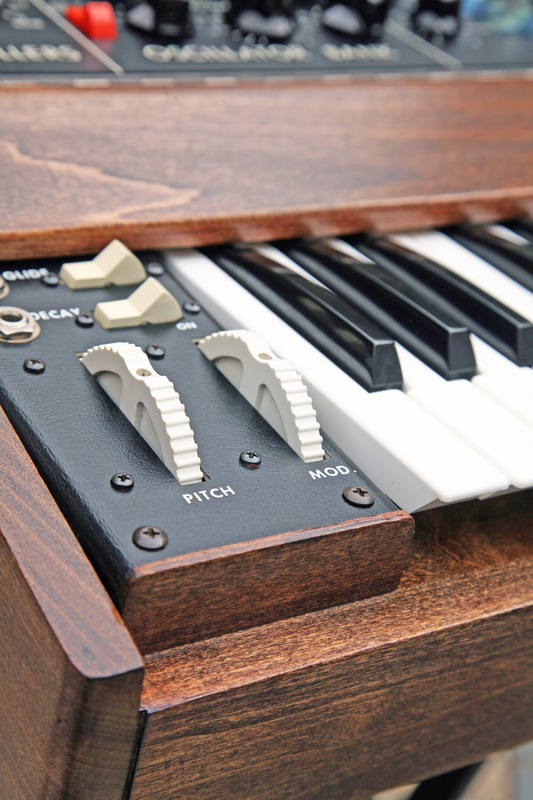 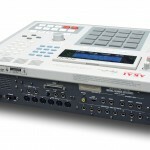 With the number of VCO/VCF/VCA/EG modules included in this modular there is easy scope to run the instrument polyphonically, or configure it in such a way that you could produce some seriously complex sounds, all triggered simultaneously. 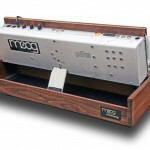 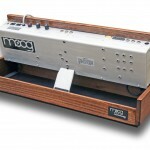 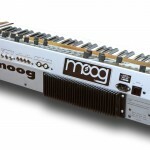 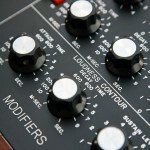 Ask yourself that question – when is a modular system big enough? 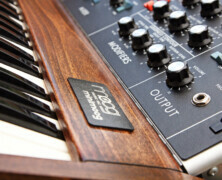 So you can have an aspiration to own something the size of Hans Zimmer’s 100M, but the reality is you also need to sleep and eat, and actually get work done (deadlines?). 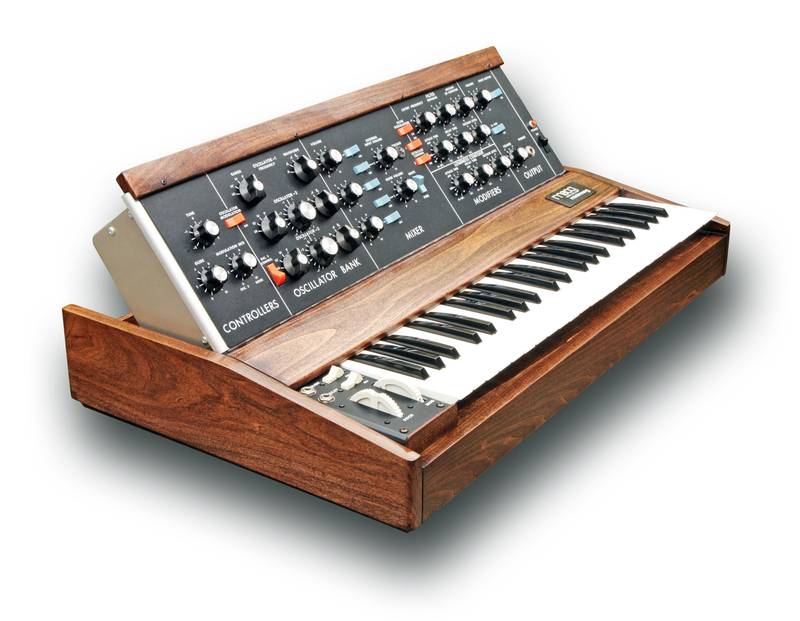 There is an ‘optimal’ configuration that covers all the bread & butter work and then there should be some more exotic facilities. 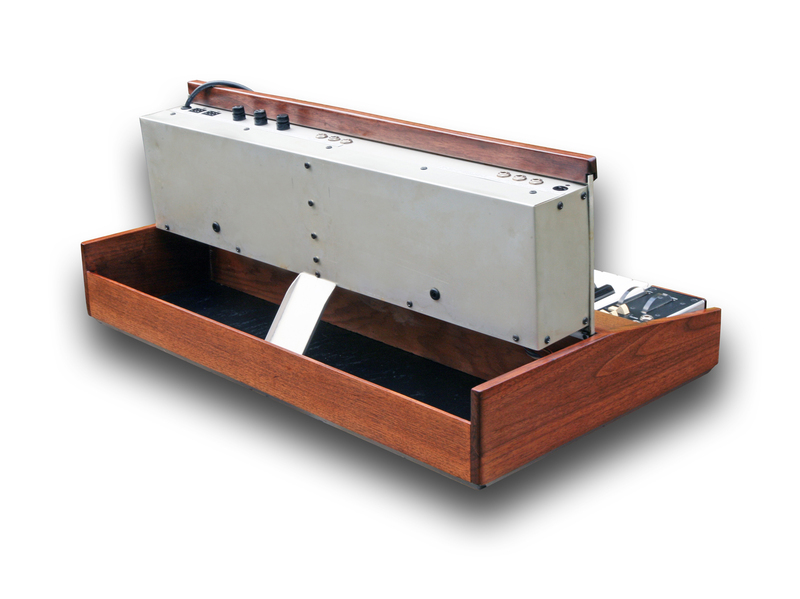 We honestly think this 4 cab + controller system as such is an optimal system. 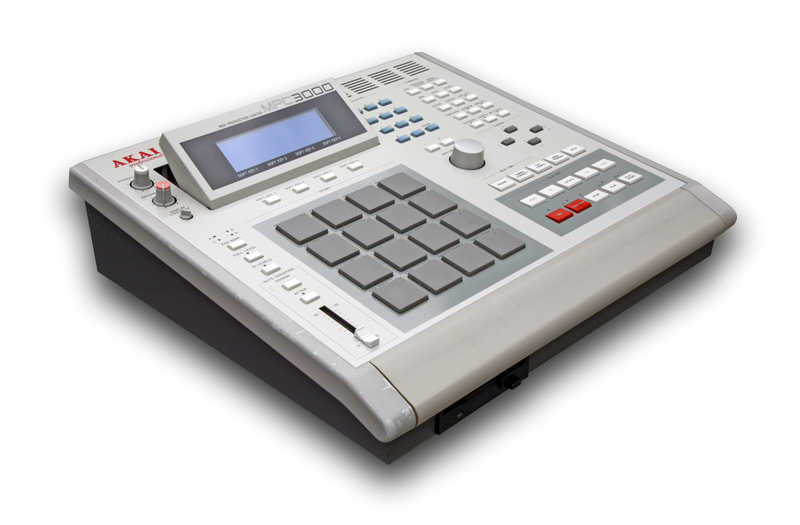 This would (arguably) offer more than enough facility and power to satisfy even the most demanding professional. 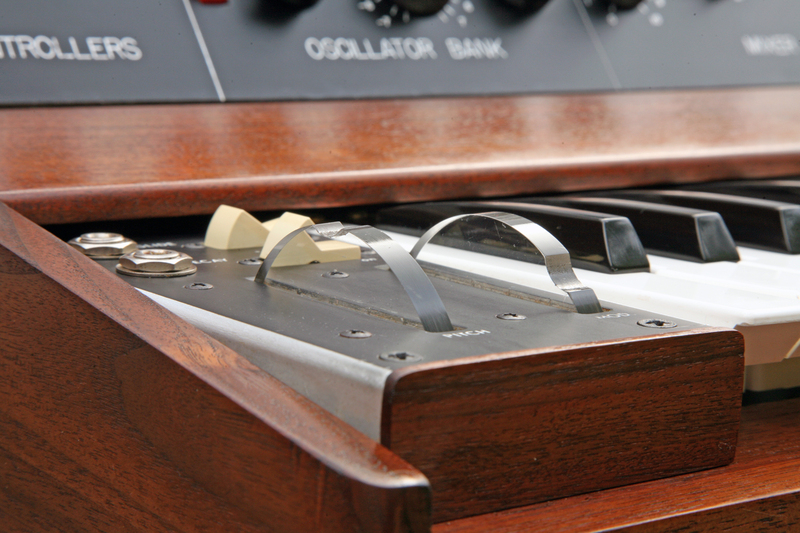 Our friends at KSR are subjecting this 100M to an extensive restoration with everything being addressed, from cleaning sockets, sliders, switches etc to the full electronic restoration: calibration and testing etc. 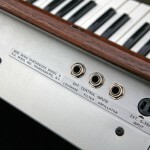 The 184 Keyboard will be stripped and deep cleaned and the action restored to as-new condition. 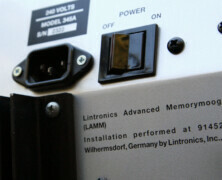 The restoration will ensure many years of reliable service and the system will be sold with a 6 month warranty. 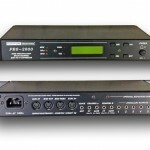 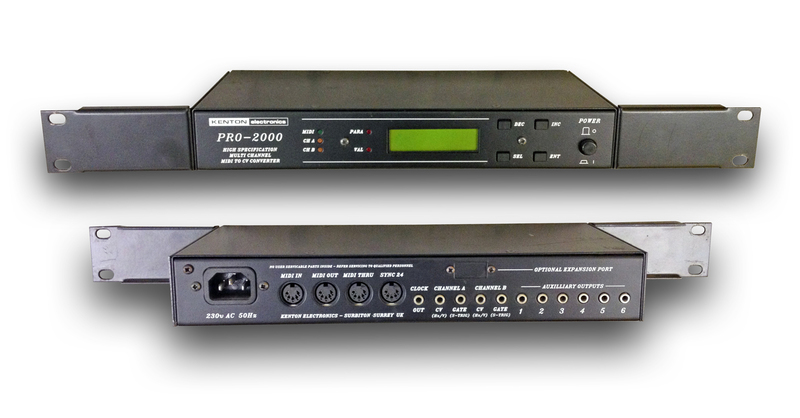 KSR are converting the whole system to operate on EU 220V. 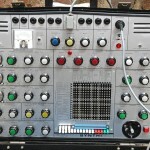 The modular will be supplied with an assortment of patching cables which were supplied with the system. 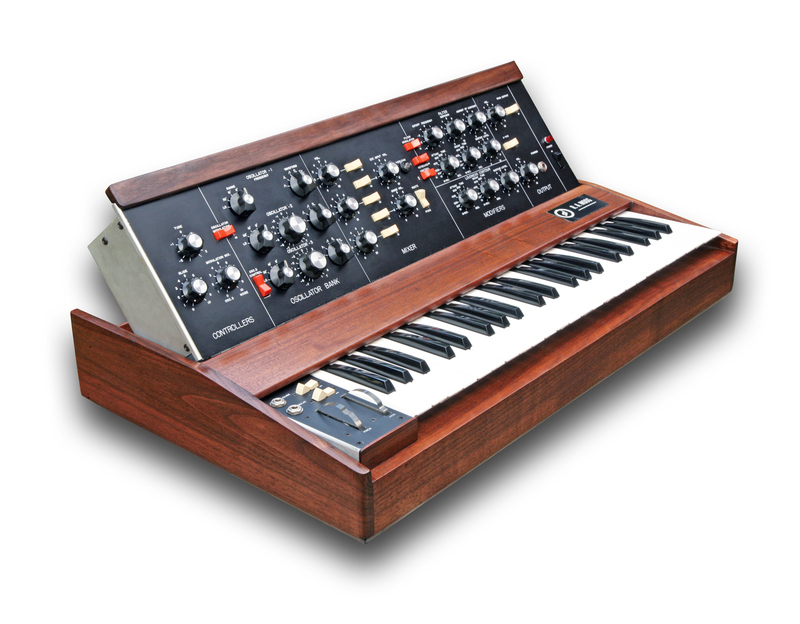 Please note: We will not be splitting this system, so it’s sold as-is. 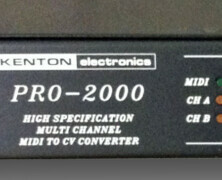 Guide Price Post-Restoration: Guide price £11500 GBP. 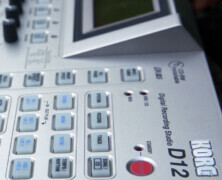 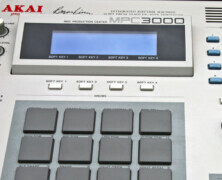 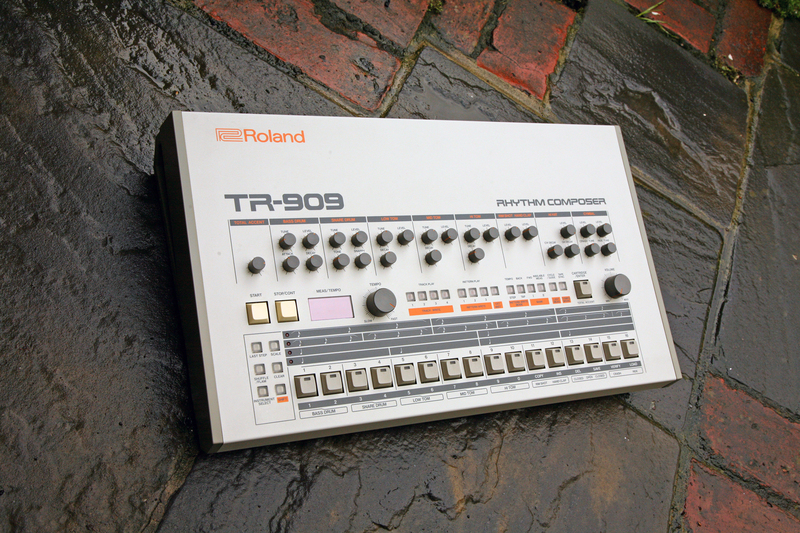 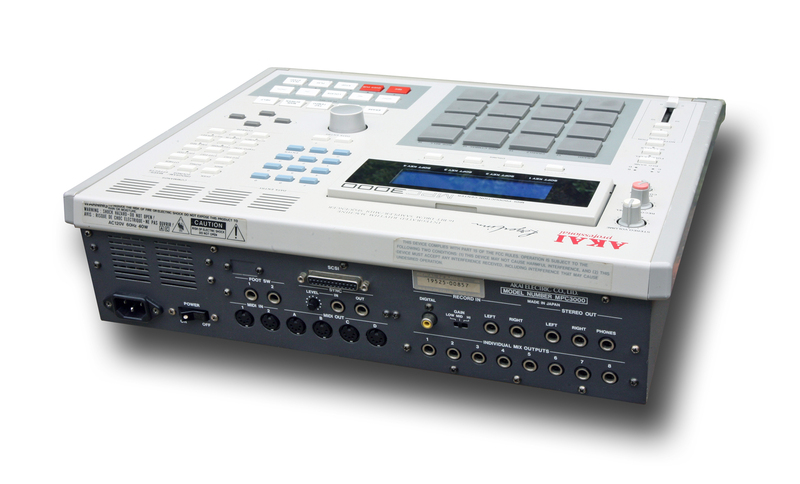 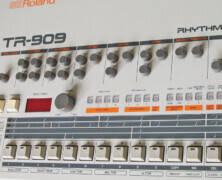 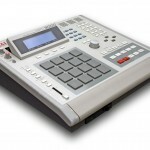 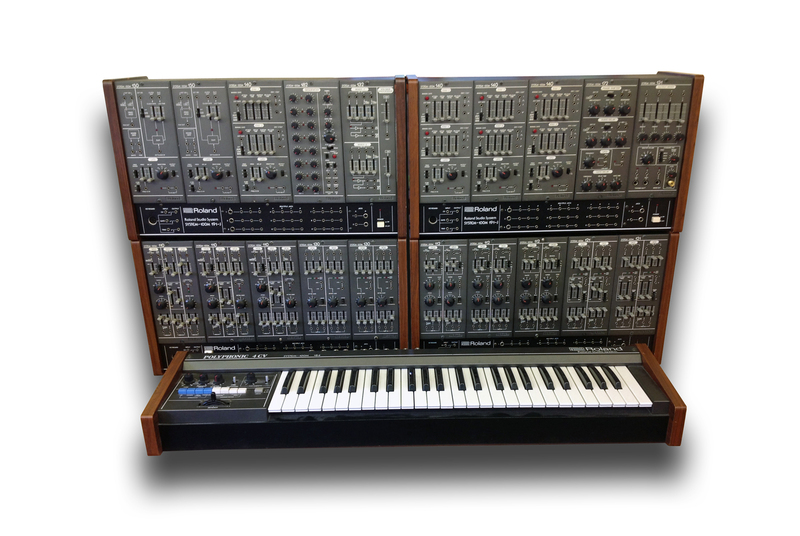 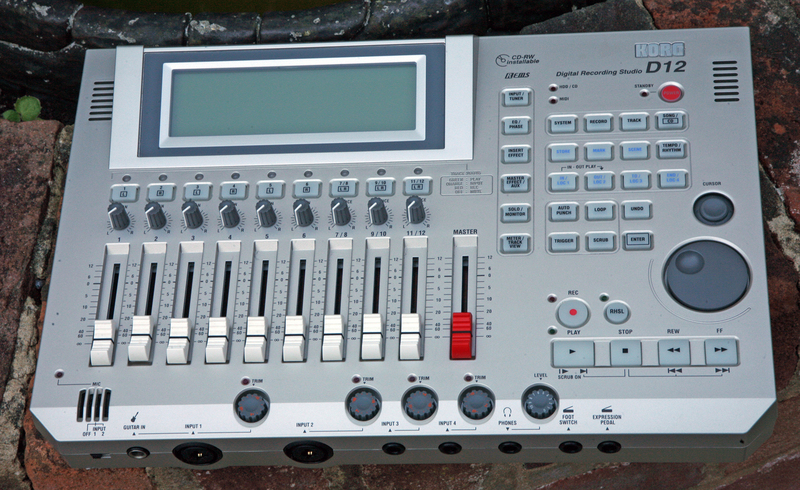 Availability: This Roland System 100M is now SOLD as at 3rd February 2014. 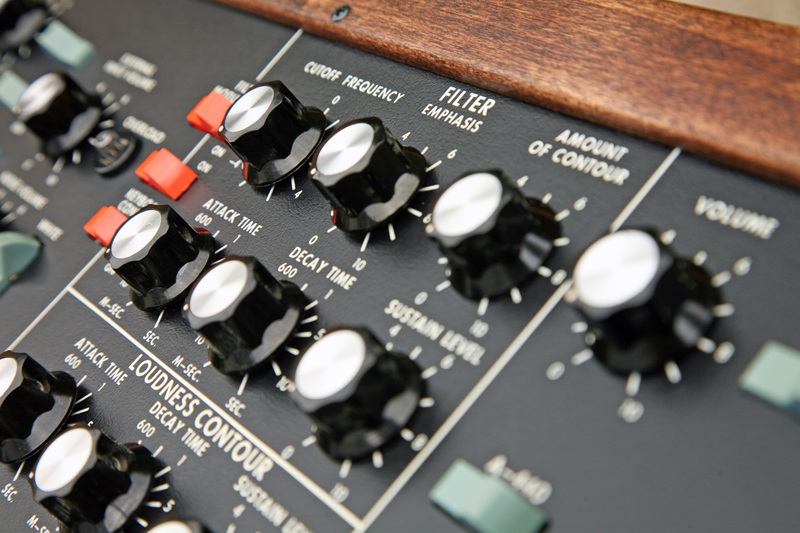 Picture of actual system being restored now, but many more high-res images will be available post-restoration. 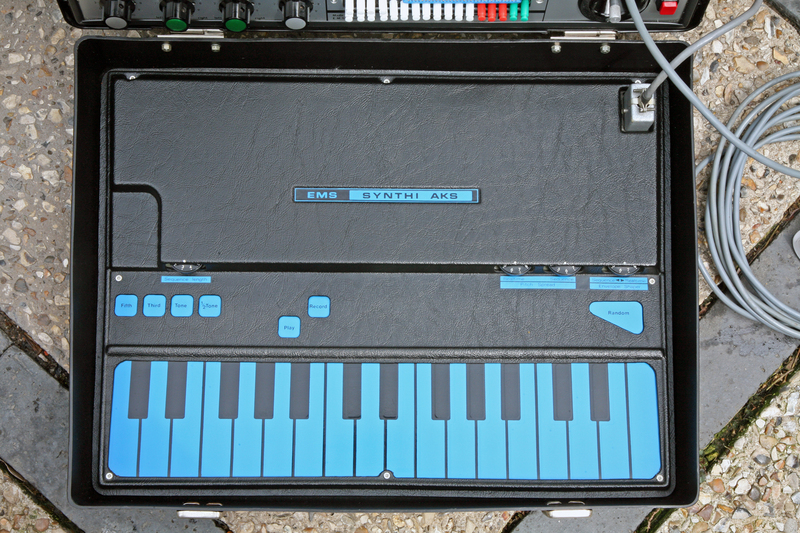 Remarks: A fabulous opportunity to own your EMS Synthi AKS, and this one is an absolute beauty…like new condition but made in the mid-70s! 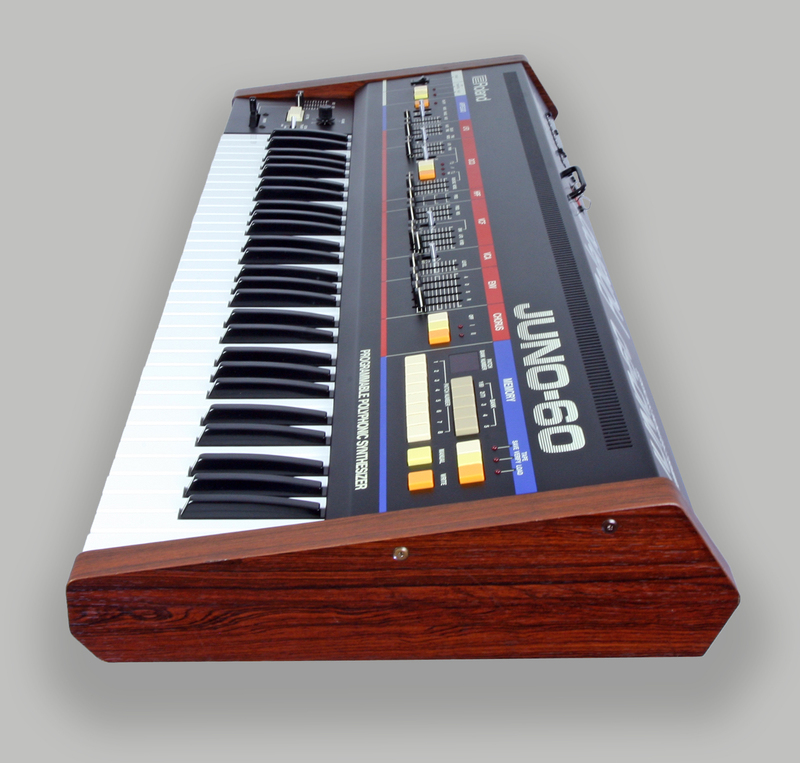 This example is in immaculate cosmetic condition, completely unmodified and 100% perfectly working. 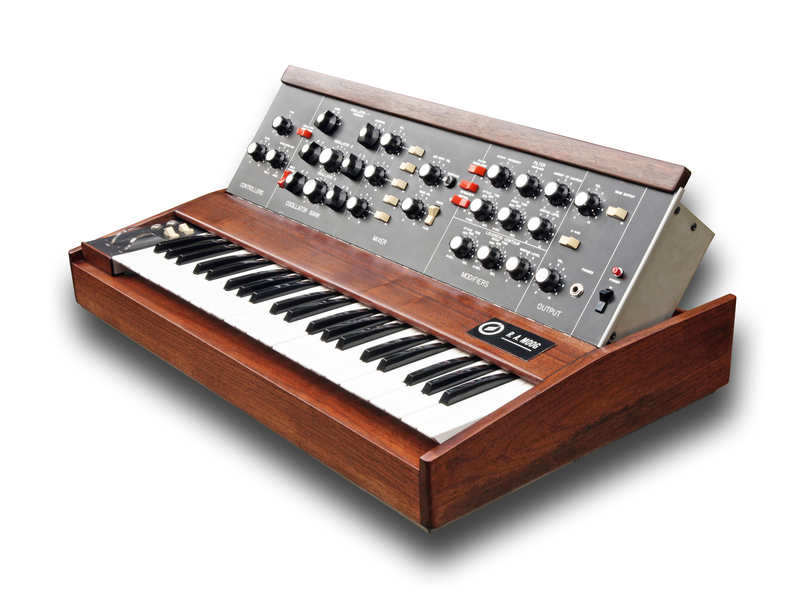 We have recently fully pro-restored this particular example (in march 2013), and sold it to a customer in France, but they have decided not to keep it as they prefer the VCS3 model so we have purchased it back from them. 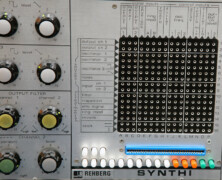 This EMS Synthi AKS has a full compliment of Matrix pins, power & KS inter-connect cable and operates on EU 220V or US 110V (switchable). 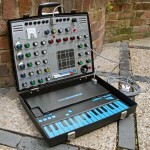 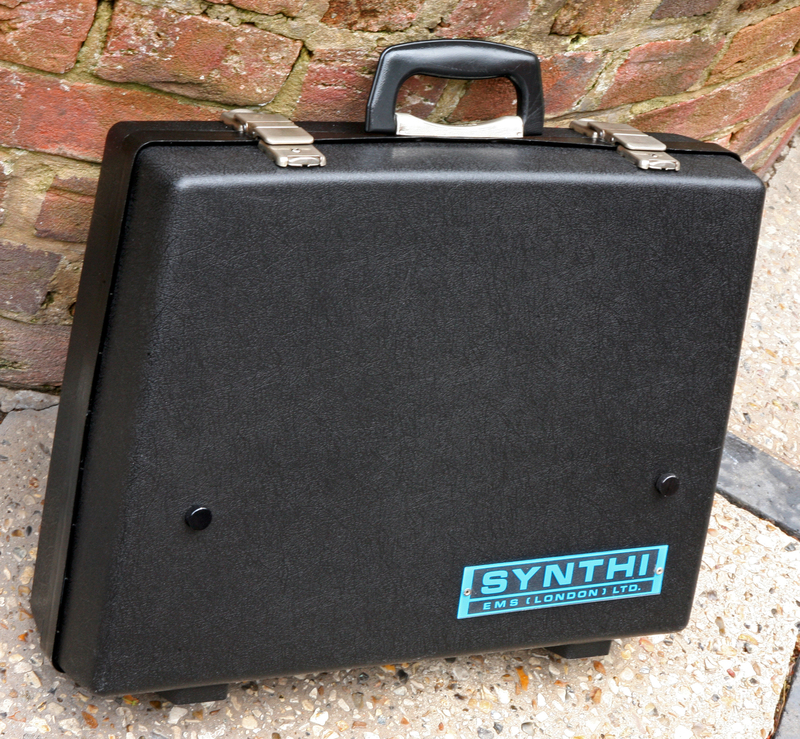 This Synthi AKS will be sold with a 3 month warranty. 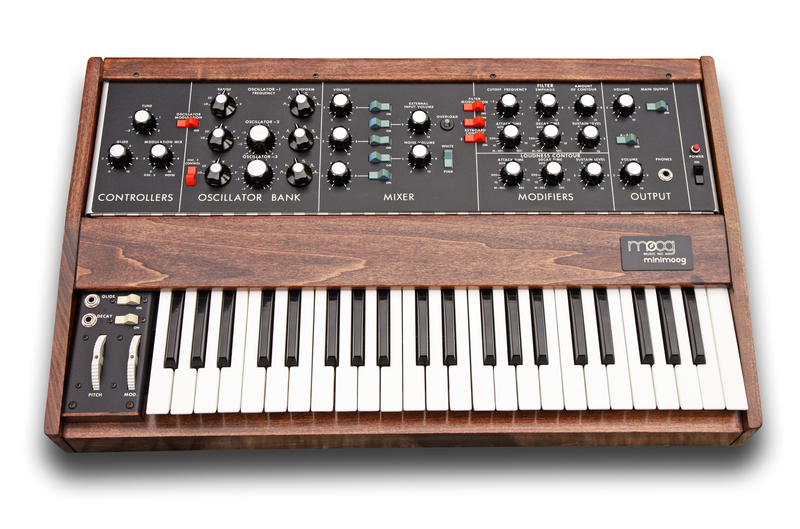 Guide Price Post-Restoration: £10,000 UK Pounds. 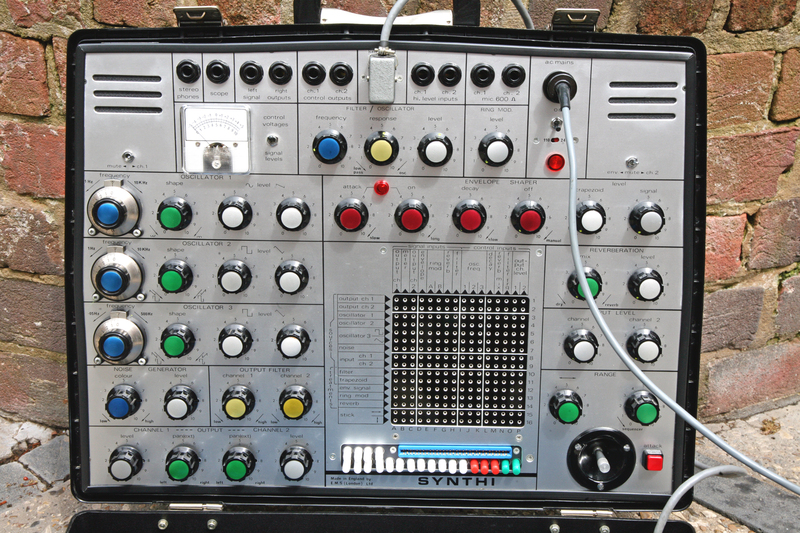 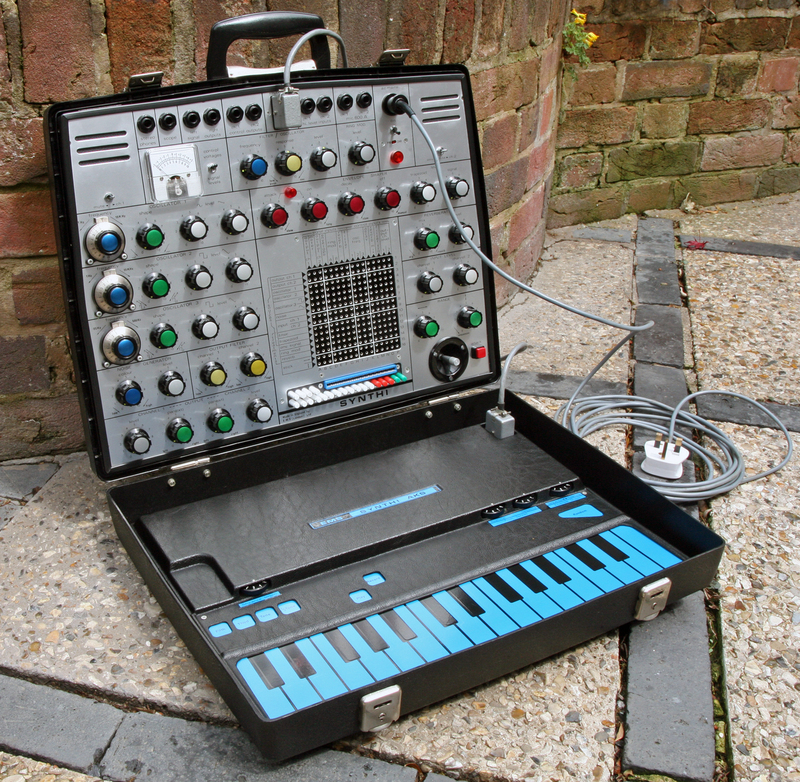 Availability: This Synthi AKS is now SOLD as at 11th November 2013. 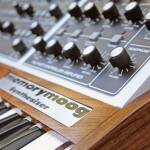 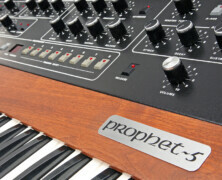 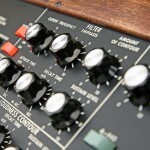 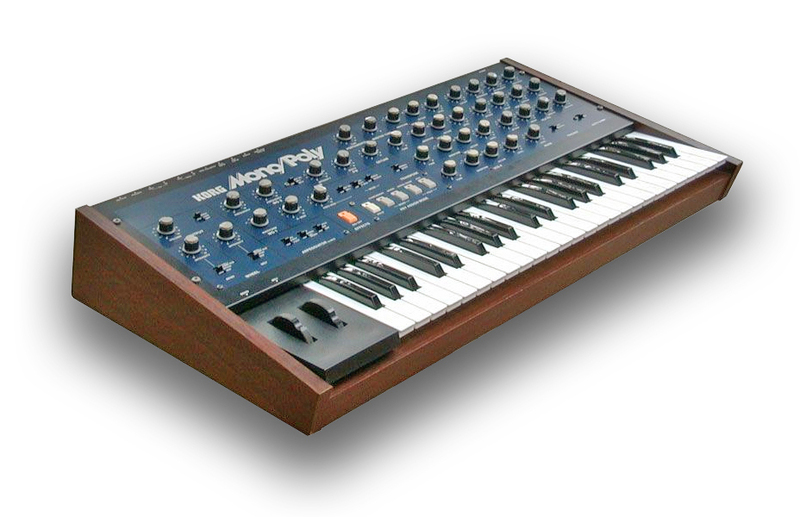 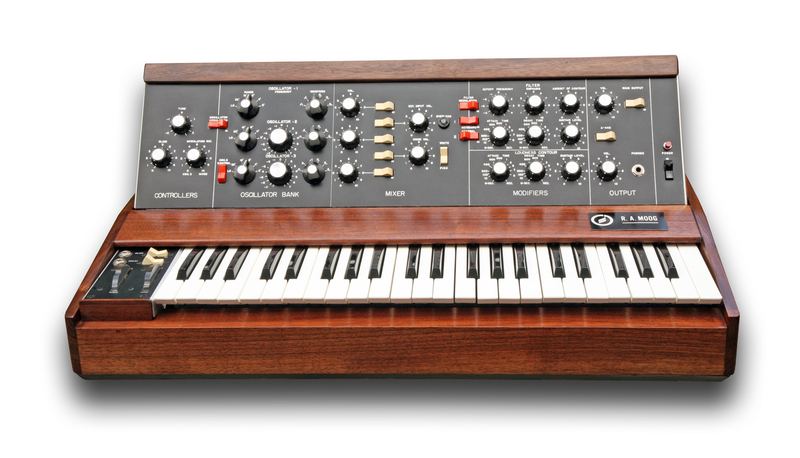 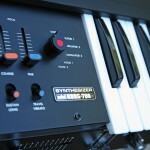 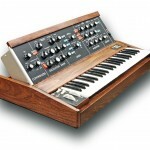 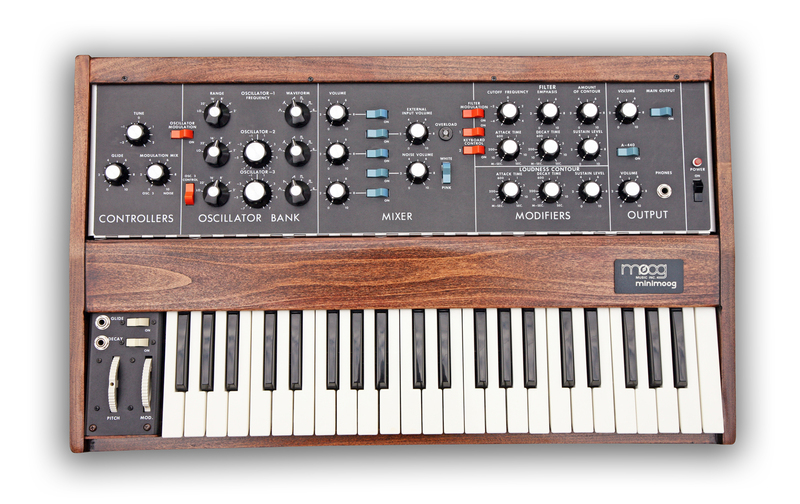 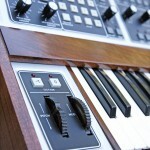 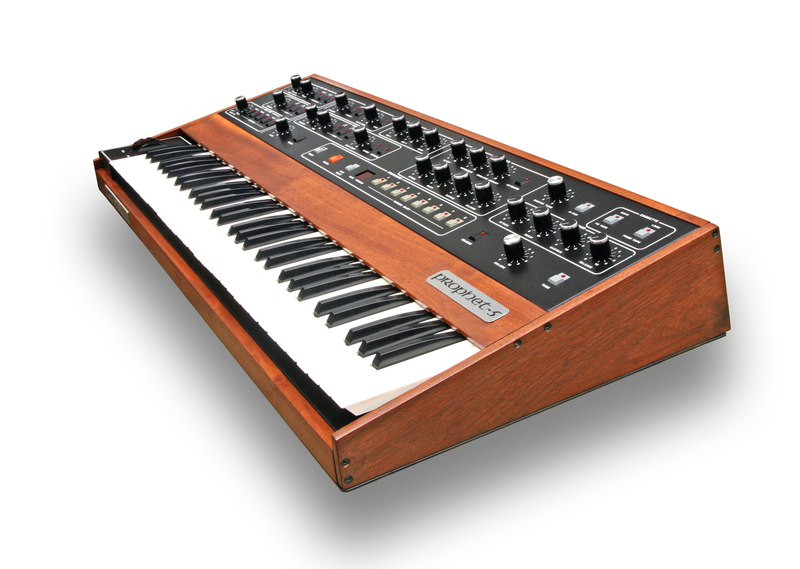 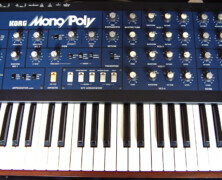 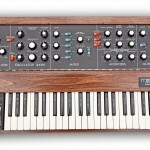 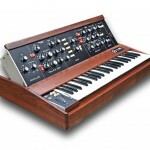 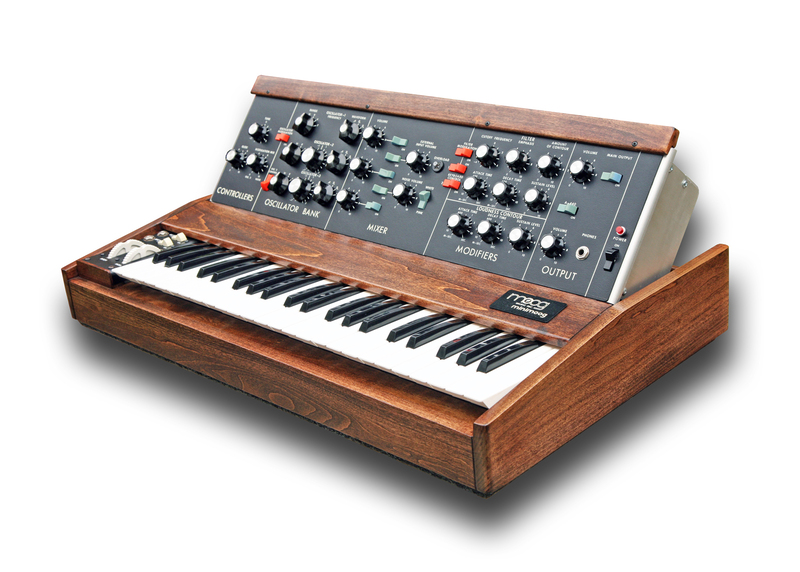 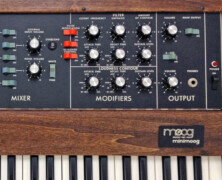 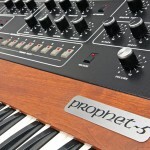 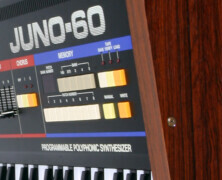 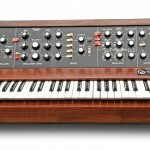 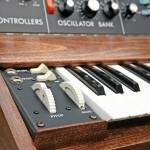 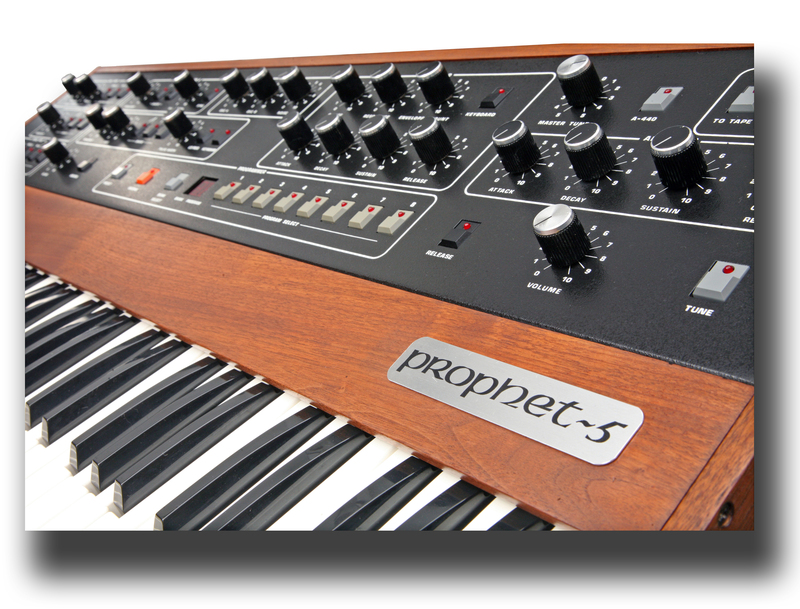 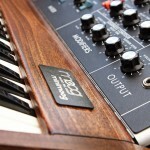 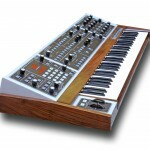 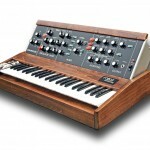 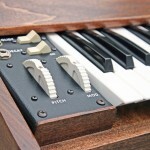 What a utterly fantastic little gem of a synth this is and loved by many synth heads (like us). 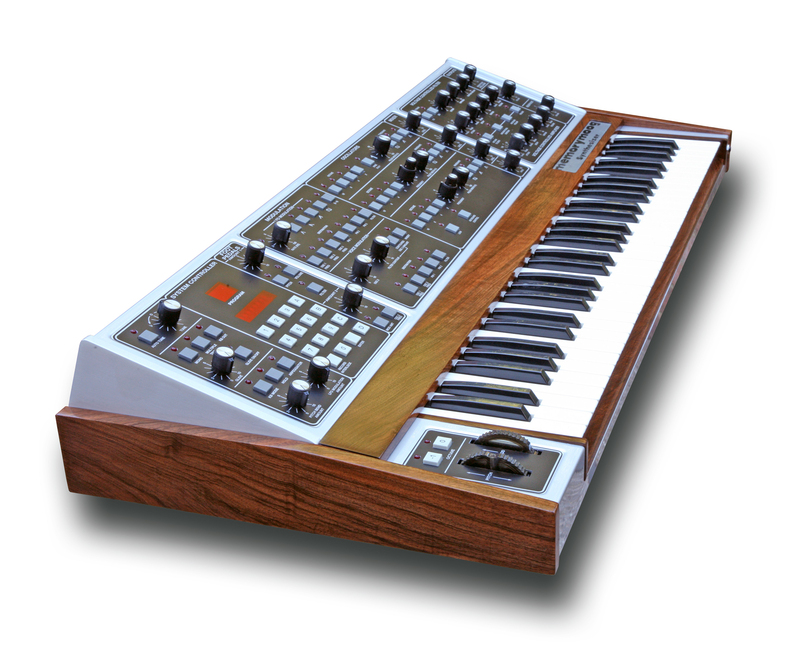 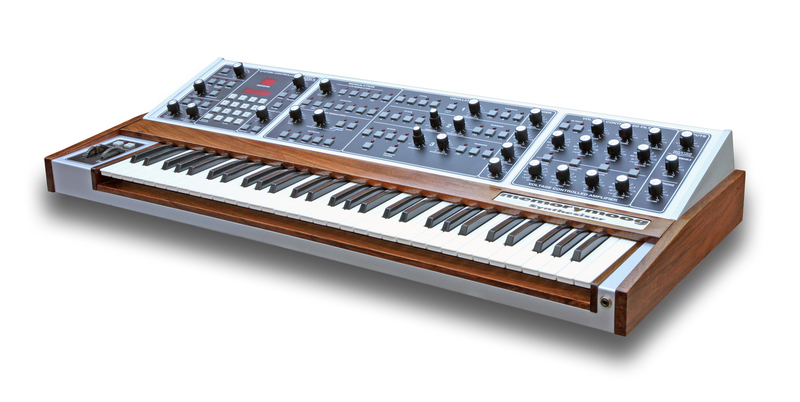 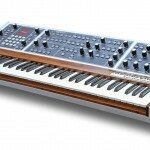 The MiniKorg 700S is by any standards an archaic synth, but it’s really rather special indeed and has been used by all the great synth bands, including the Human League (“listen to the voice of Buddha” etc.). 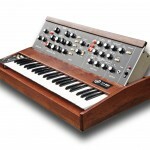 Plenty of stuff on the net about these wonderful old-school analogue synths, and we rate them very highly, with 10/10 for character and quirkiness and the same for the flexibility & quality of the wonderful analogue sound it produces. 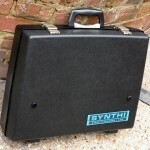 This particular example is in almost as-new condition..stunning! 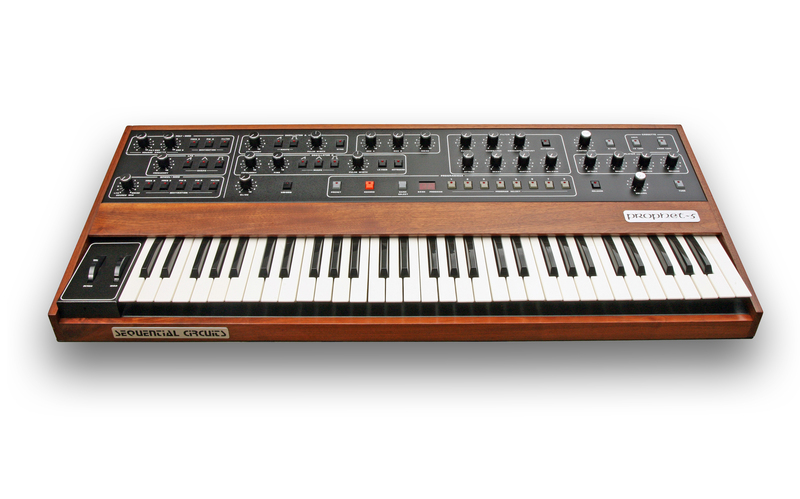 We have had brand new Walnut end-cheecks made for it by Lamond Design, and the whole synth has been fully pro-restroed by KSR, so this is arguably the best condition example available for sale in the world right now. 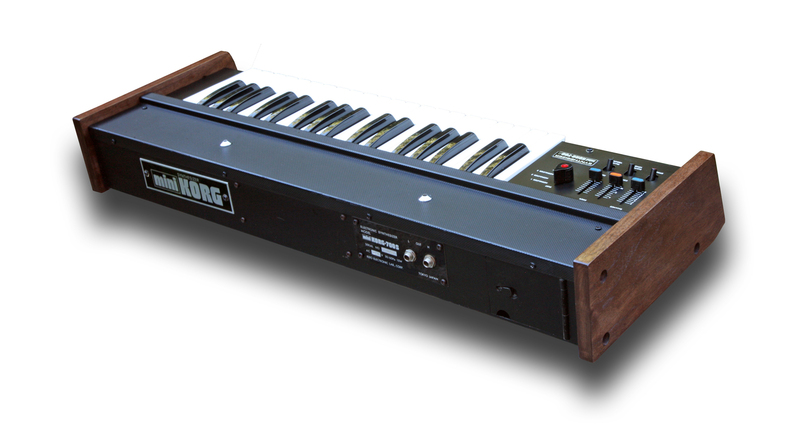 Availability: This Korg MiniKorg-700S is now SOLD as at 23rd April 2014.